A few years ago when the words “solar panels” were mentioned many weren’t familiar to what exactly they were and those who had somewhat of an idea what they were felt it wasn’t an option for them. Fast forward to the present and solar panels have become more affordable than ever. Many homeowners and business owners are embracing the benefits of solar panels and getting them installed. For those still unsure what solar panels are here is a short description: Solar panels harnesses the natural energy of the sun to produce solar power, in other words electricity. Solar panels are placed on top of homes and buildings in order for the solar cells to capture solar radiation and convert them into electricity. If you think such technology is new, think again, do you remember pocket calculators? Those are solar powered. It’s basically the same concept expect on a grander scale. Solar energy will continue to be a reliable energy source as long as the sun doesn’t go anywhere. Our own ability to harvest solar power is solely dependent on technology, location, cost, and legislation. Solar power in Virginia on rooftops is estimated to be capable of providing 32.4% of electricity used in Virginia using 28,500 MW of solar panels. Installing solar panels provides a 6.8% return on investment in Virginia, and a 5 kW array would return a profit of $16,041 over its 25 year life. The typical home consumes nearly 11,000 kilowatt-hours of energy each year (more or less depending on your lifestyle), in other words to power your entire house you’d need upwards of 30 250-watt solar panels that get a daily average of four hours of full sunlight. Most solar panels have 200- or 250-watt capacities. You can use solar energy to run your electricity, air conditioning, hot water heaters, and more. 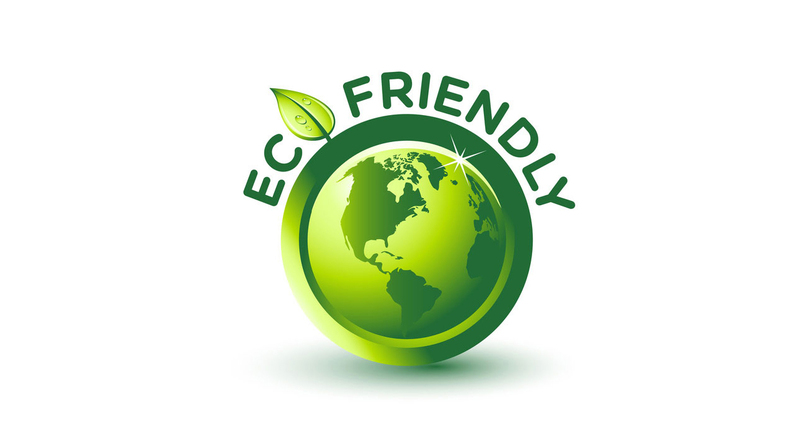 Not only is solar energy a cheaper source of energy it is also eco-friendly and safer. While solar panels do not necessarily need direct sunlight to produce electricity, when solar panels do get direct sunlight that is when it produces the most energy. Don’t worry, if the sun is a no-show on a stormy day you can use a special battery as backup. Not only is solar energy a money saver it is also a clean, sustainable, and one of the most renewable resource in the world today. Solar panels create solar power and energy which creates no pollution unlike other sources of energy. Pollution has a serious negative impact on mother nature, animals, and the health of humans. So when you are considering getting solar panels installed for your home or business, think about all the benefits in addition to saving money such as contributing to a healthier environment. If you own a home or business in Hampton Roads and are interested in solar panels, please give us a call at (757) 463-5551.